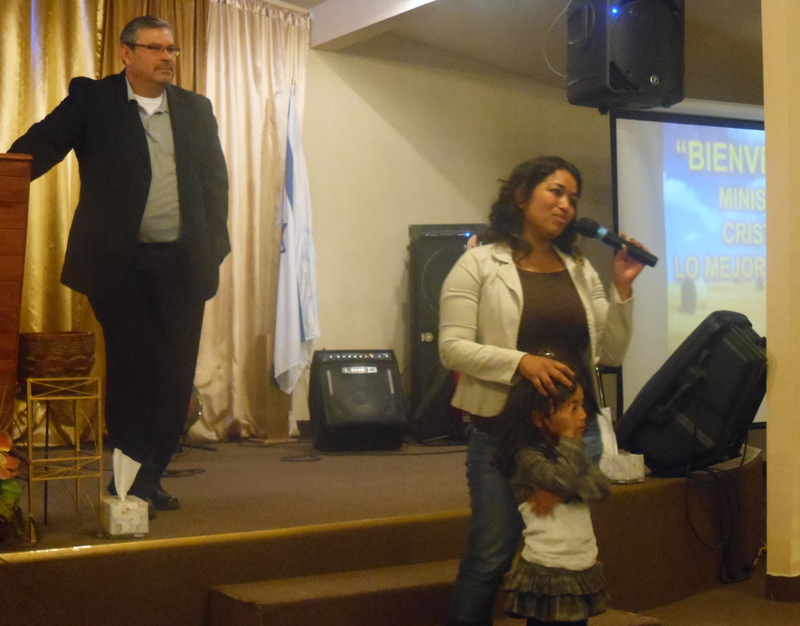 The Gospel Goes Forth in TJ! It was apparent that many were praying last weekend, as we held the Living in Grace conference in Tijuana with the church, Lo Mejor del Trigo. The Calls had some major car issues before the event started, which had me a little nervous, since we were dependent on them for transportation. It should be no surprise that when we serve the Lord, that our enemy would want to discourage us, and attack us. I’ve often seen that he will use things like cars, or other mechanical items to prevent an important ministry event from taking place. But our God is greater than our enemy! The Lord came through as He always does. A church took care of the Calls while they were stranded in Albuquerque, and they got their van fixed just in time to make it back to the border to help out. Praise the Lord for meeting their need, which helped tremendously with our conference. 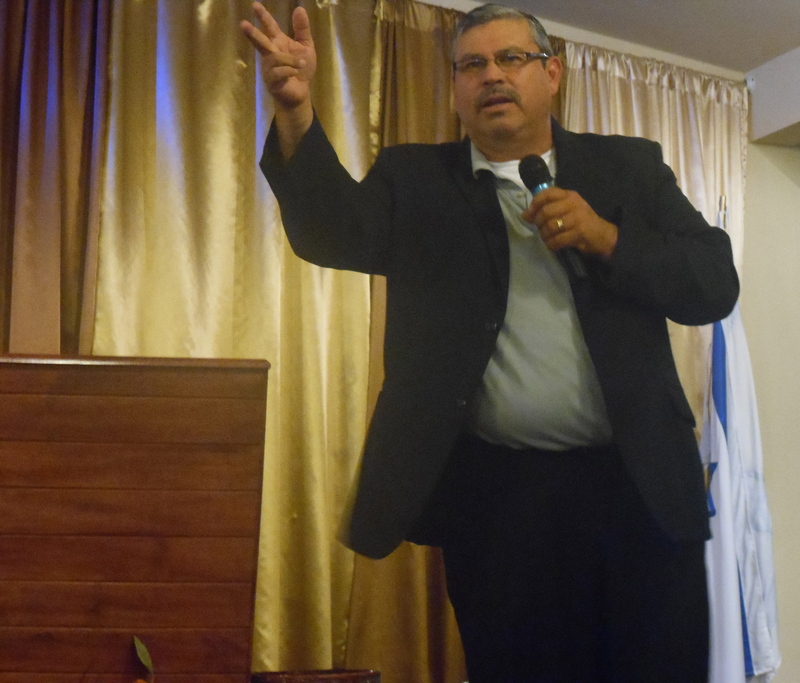 I sensed the Lord’s presence as we were with Daniel Nuñez, and his church, Lo Mejor del Trigo. The people in the church responded well to Bill Yarbrough’s teaching on grace. Daniel told me that the people won’t change overnight, but it was a needed message. A number of people in the church struggle with adding things to the gospel. This is a common problem that churches face on both sides of the border. One of the difficulties in regards to adding things to the gospel is that you can never do enough, and you will eventually burn out. It is Christ alone that saves us, and the Holy Spirit sustains us as we walk this journey of faith. You can read more about the conference here: day 1, day 2, day 3. Jesus speaks of the Word of God as being seed that is sown. I pray for fertile soil, where this seed will germinate and bear much fruit. Daniel is doing a great work. It’s exciting to see all the workers he is training up to serve, and to lead in the church. He has been able to plant 12 churches in six years, and he has a goal to plant 50 churches in twenty years. I pray that he not only reaches this goal, but exceeds it. I pray that it will be a gospel centered movement. As this movement grows may they have a deep and enduring impact on Tijuana and beyond. The Lord truly blessed our ministry launch in TJ, and I pray this is only the beginning of seeing His powerful work as the gospel goes forth on the border! I would appreciate your prayers as I’m traveling now on the East Coast. I will be in Lancaster, PA this weekend, and in Baltimore, Gaithersburg and Annapolis next week. God’s Amazing Grace in TJ!